Grinder Gym can offer FREE sponsored 12 Week Body Transformation programs through Dave DePew’s Body Transformation Club. Looking to kick your workout into high gear? Grab a friend and check out our small group classes. Our small group training sessions are diverse and offer something for everyone. In these motivating and fun training classes, your small group will work out with a certified fitness instructor who will guide you through the exercises and help keep you accountable. You benefit from world-class coaching, a well planned structured workout, and a real sense of community. 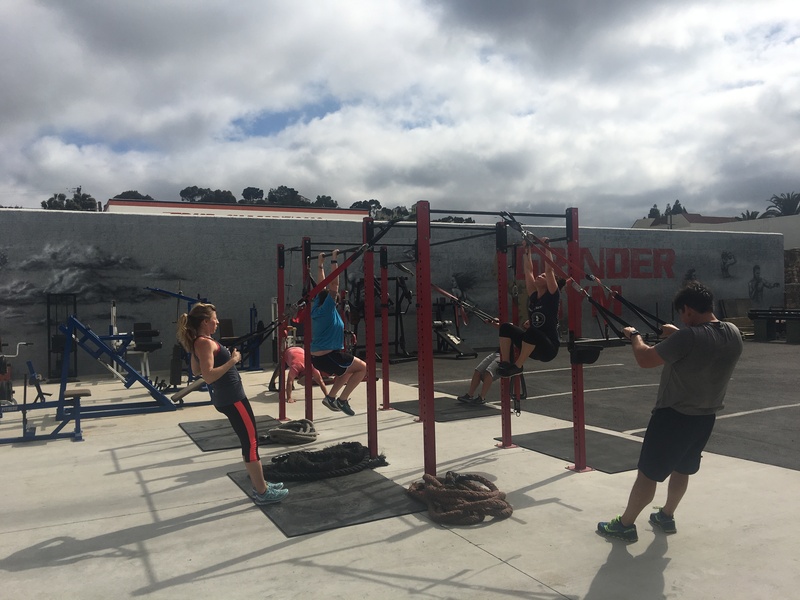 Small group classes are now forming at Grinder Gym. For start dates, pricing, and available times, or to create your own group Click Here. For details on how you can apply for this opportunity simply contact us.